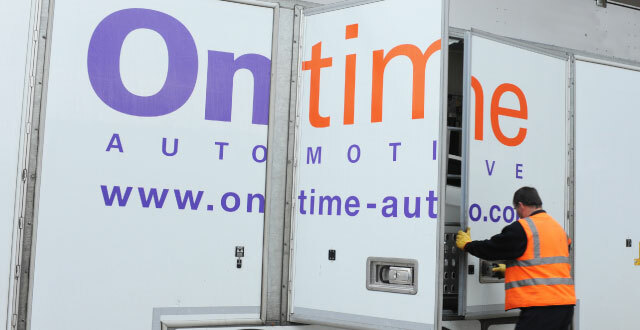 At Ontime Automotive we undertake the transportation of all types of high value vehicles, both modern and classic to anywhere in the UK, Europe or Worldwide. Our specialised classic car transport service is performed using our modern fleet of classic car transporters that are designed to carry from 1 to 6 classic cars. Vehicles in transit are insured to a maximum value of £5 million per transporter load. Additional insurance can be provided on request and at additional cost. 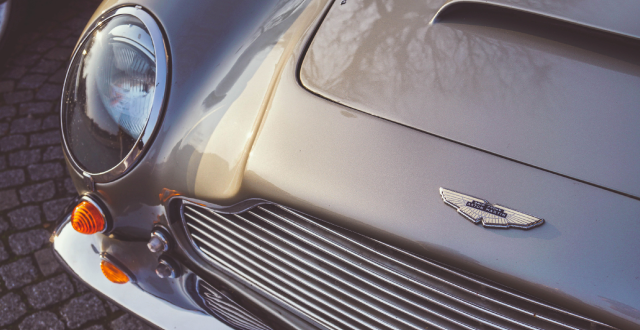 Because of our meticulous attention to detail and the type of high value classic cars we are used to transporting you can be confident that every classic car transported by us will receive the same level of care and attention.